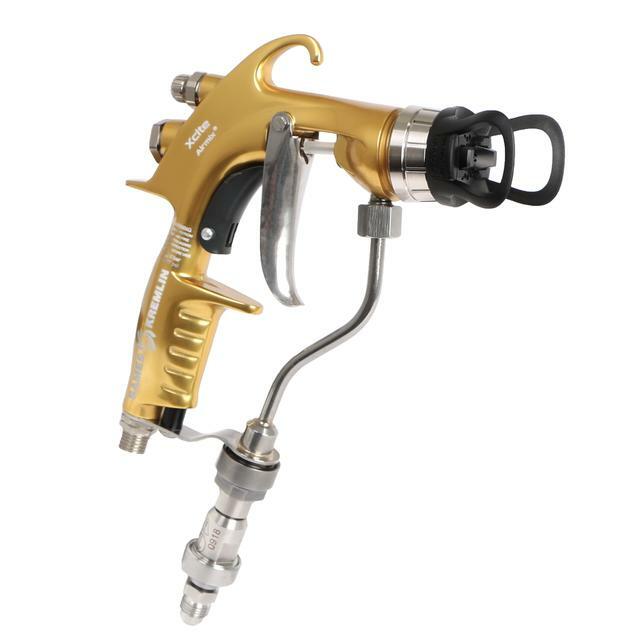 SAMES KREMLIN | Our new Xcite Light Airmix® spray gun: the ideal choice for your business? 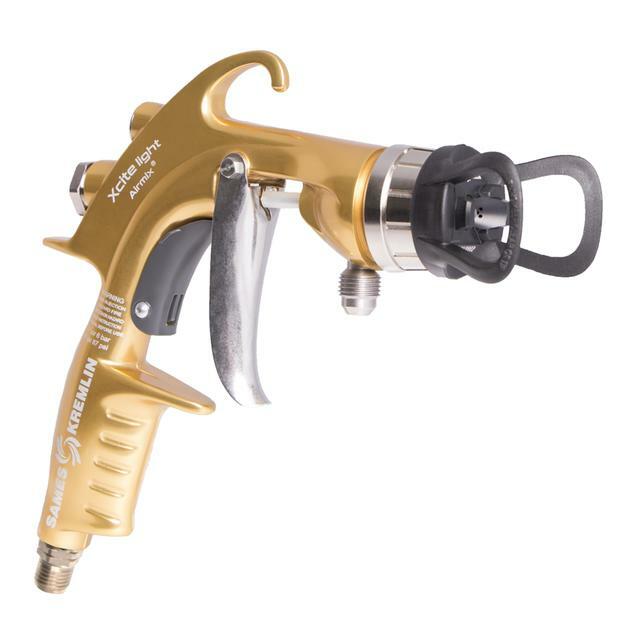 Our new Xcite Light Airmix® spray gun: the ideal choice for your business? 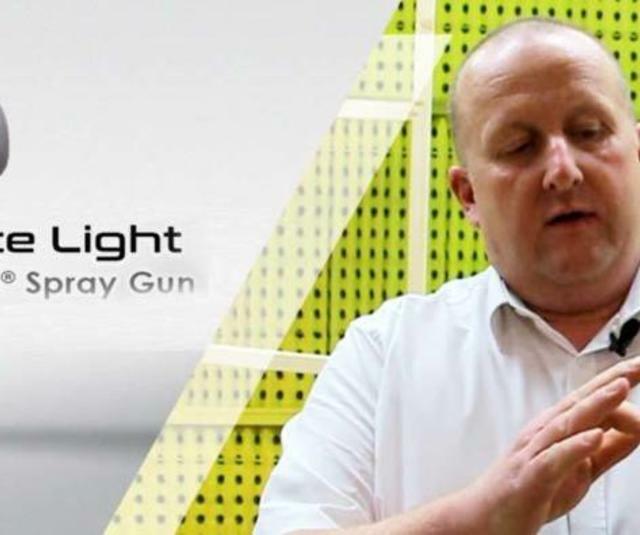 Our Xcite Light reaches even the most complexed shaped parts without painter fatigue and will boost your productivity and enhance your production quality!